TGA Subcool, probably one of the best seedbanks in the world. TGA is a small work group led by the talented breeder Subcool and his lovely wife MzJill. They are very famous in the world of medical marijuana, and have become very popular among cannabis growers as they always look for original tastes and a powerful effects. This is because all TGA Subcool strains are selected under the same criteria: potency, flavour, resin production and therapeutic potential! TGA Subcool marijuana plants are also very easy to grow, robust and early flowering. Both beginners and experienced growers, whether using cannabis for medicinal or recreational purposes, will be delighted with these seedbank’s strains! As you can see in the family tree, the main strain of TGA Subcool’s catalogue is Space Queen, which is a very fruity hybrid of two famous marijuana strains: C99 (Sativa) and Romulan (Indica). TGA offers two different selections of this strain: Space Bomb and Space Jill. The former is a higher yielding strain, while the latter produces more resin. 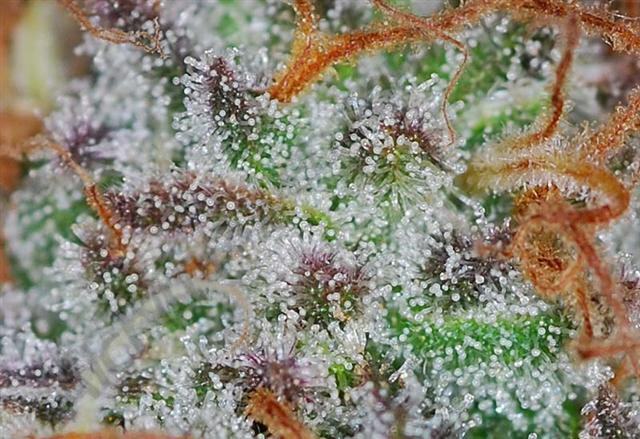 Jack The Ripper is probably the most well-known strain from TGA Subcool. This ultra resinous and early flowering Haze hybrid, with lemony taste, has also very high levels of THCV (Delta-9-tetrahydrocannabivarin), which is a more active and potent form of THC! 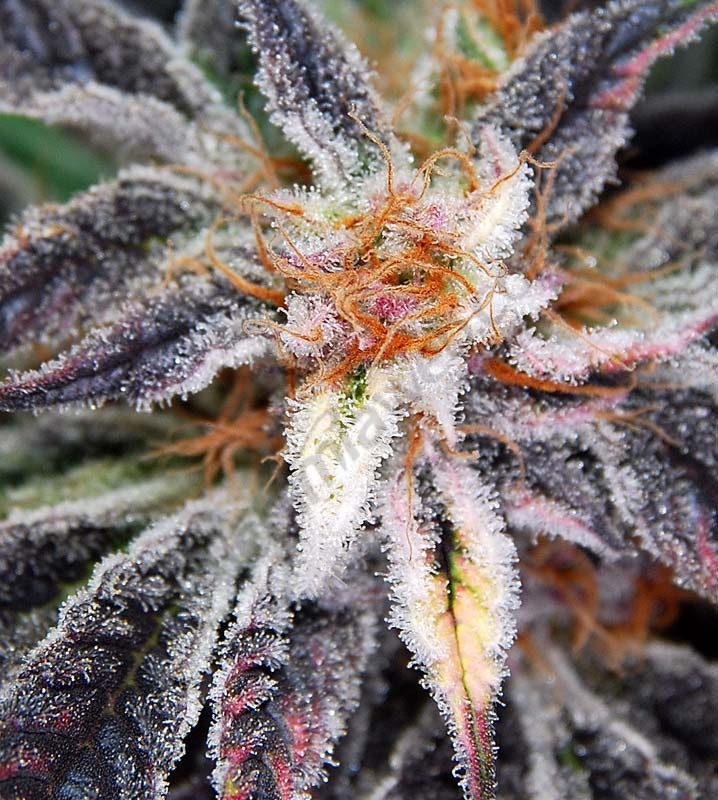 TGA Subcool is currently working on new strains based on Green Queen (Green Queen x JTR and Green Queen x Querckle) and Pre-98 Bubba Kush (Bubba Kush X JTR and Bubba Kush BX) as well as the new strain TrainWreck, a cross between the TrainWreck x Trinity female and a Vortex male. 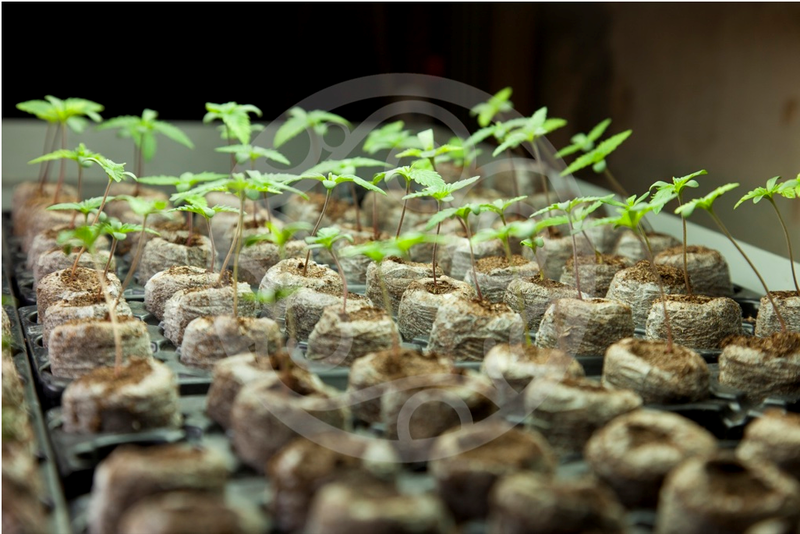 Like all TGA strains, they are only available in the form of regular seeds, which is perfect for selecting a mother plant from which you can get all the cuttings that you need to do the same pleasant process over and over again. For this reason we advise to try the original strains by this breeder. You will be amazed for the extraordinary quality and incredible potential of your marijuana! 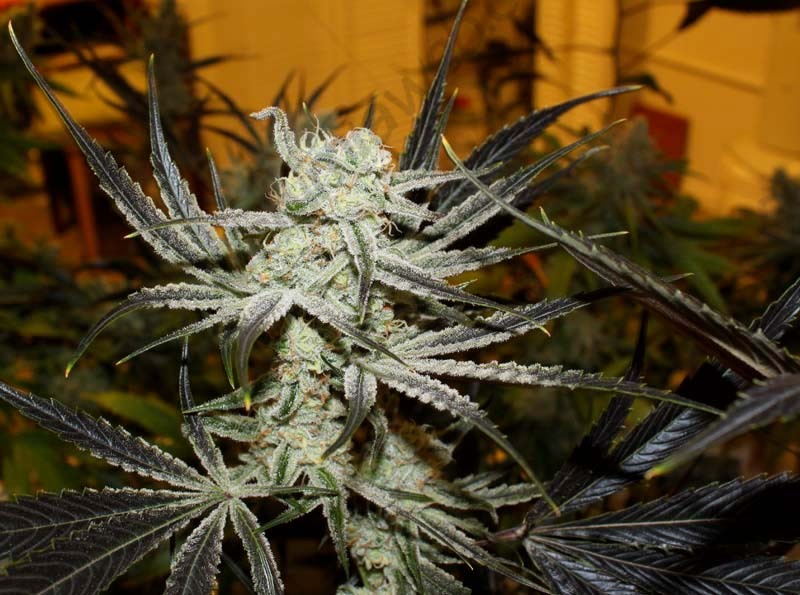 The only drawback you’ll find if you choose to grow TGA Subcool’s strains is that after trying them you might find other banks’ seeds bland and boring! Great data ,well , and beneficial to me keep up the good work. Does anyone know of an English language book on the history of Cannabis genetics? 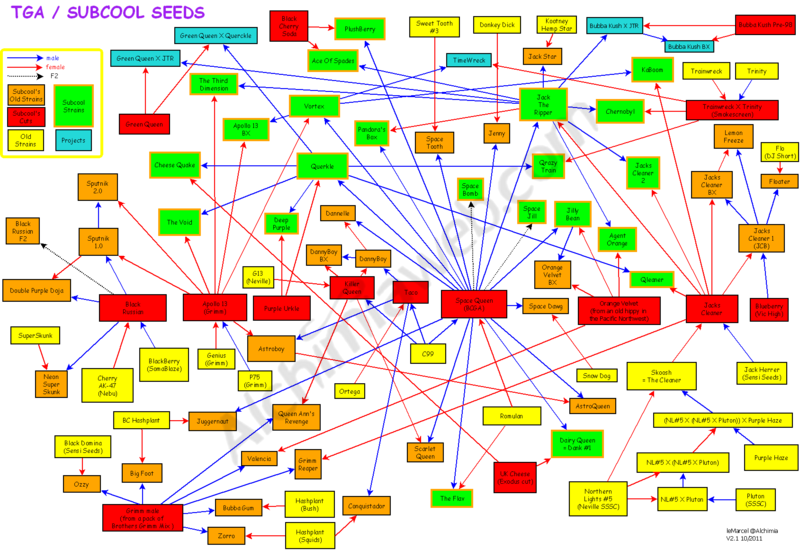 I am looking for a book on how the cross breeding began and spread from California to the Netherlands etc. Hi Mustafa, thanks for you question. I hope that’s some help, all the best and happy reading! Hey what up Subcool Great to see the Phoenix continues to rise!✌️???? I grow exclusively Subcool strains. Never dissatisfied. Great phenos and great germ rates and female ratios. Sorry to hear about the fire hang in there brother you could be in my state and still lose your home for growing. Thanks for all the work, love you’ve given the world …. Would love to see a post about the limited edition Strawberry diesel X Spacedude I’ve been growing it religiously since the Xmas drop love the strain but never hear anything about it surely I’m not the only one who picked it up at Xmas?! Love the strains Sub and dig the articles Tim!